London Villa has strategical invested in Travelstaytion, one of the largest and fast-growing online travel platforms in Europe. This booking platform lately supports the exciting new racing event – “Mykonos Run 2016”. The annual sports event on the ultimate touristic island is going to be held on Saturday 17th Sept. Organized at the end of the touristic season, “Mykonos Run 2016” aims to show a different image of sports and culture of Mykonos. Apart from enjoying the breath-taking views of the island, participants also have the opportunity to explore the islands’ local history and aesthetics. A number of monuments, historical sites and attractions are planned in the racing route, to inspire visitors with traditions and manners of the Mykonians which have been kept alive for centuries. As Europe’s most developed online travel platform, Travelstaytion is excited to sponsor the event. The company’s mission is to provide all travelers with safe and high-quality accommodation options, so travelers can enjoy their journey as much as possible. Among all the holiday accommodation in Greece, Mykonos is one of the most popular places among our clients. 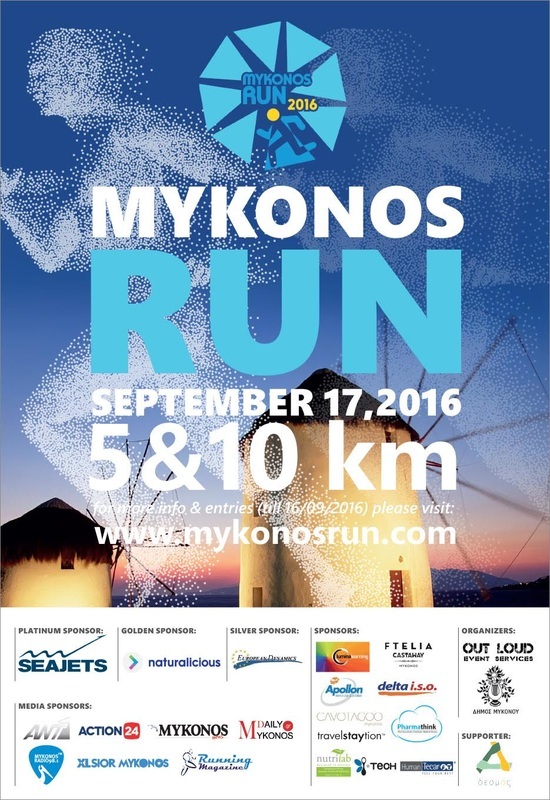 The company is very happy to sponsor “Mykonos Run 2016” since it is a very unique experience for all travelers to explore the athletic, cultural and natural beauty of Mykonos. The company will also be one of the medal presenters in the champion ceremony on the day. Travelstaytion invites owners of high quality apartments to join them as members and provide the online platform for their letting. Meanwhile, travelers can have another ideal holiday accommodation through Travelstaytion. With headquarter based in London, Travelstaytion was established in 2012 and is now providing more than 20,000 holiday accommodation in 290 cities across Europe. London Villa as the strategic partner, always cooperates with Travelstaytion.com’s on social responsibilities and big campaigns.